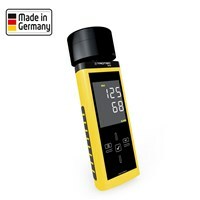 BM22 Moisture Meter: Rapid measurement of wood and building moisture. 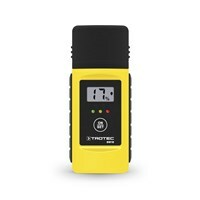 Non-destructive determination of moisture up to a depth of 40 mm - the T660 moisture meter. 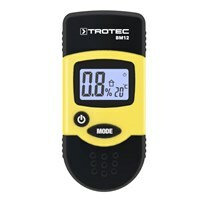 Eliminate moisture: The handy measuring instruments determine wood moisture and humidity in building stock. They provide reliable data and places the affected areas. 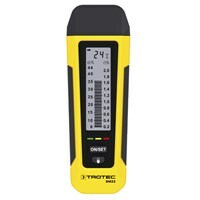 Whatever is the purpose - Trotec has the appropriate moisture meter for your needs. 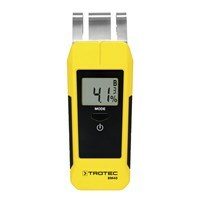 Whether humidity measurement at firewood, to determine causes of mold or in large-scale drying after water damage: The moisture analyzers of Trotec give the moisture no chance to spread. The units of the BM series are suitable for private use. 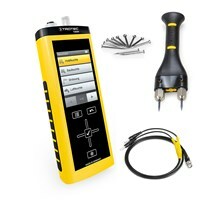 The moisture measuring devices are characterized by quick and easy use and an unbeatable price-performance ratio. 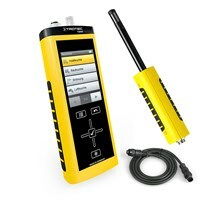 The moisture meter T510, T610 and T660 are designed for professional use. 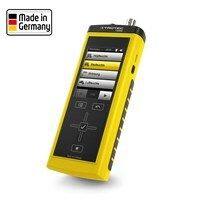 As a quality instrument "Made in Germany" is the T510 perfect to detect the moisture in soft building materials such as gypsum or plaster. The measuring instrument act like no other device in its class. 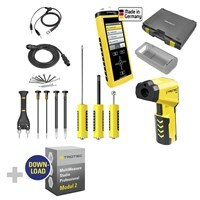 It is useable in forestry operations, sawmills and all wood processing sectors. The T610 can detect moisture in up to 300 mm deep, thanks to the microwave method. 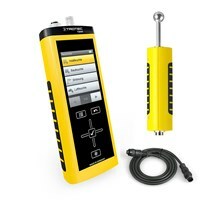 Thus, for using this device to perform scanning measurements and display them in a moisture profile. 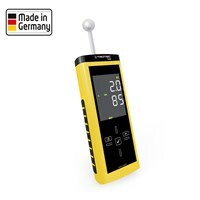 The T660 is a professional hand-held instrument to quickly non-destructive determination of moisture distributions in areas near the surface to 4 cm. 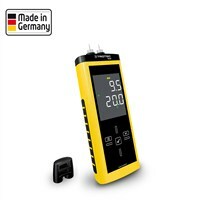 The device allows measurements in masonry, walls or even materials in sandwich construction.